The Swedish cryptocurrency trader, Linus Dunkers, just received his annual tax bill from the Swedish Tax Agency, for a total amount of almost $1 million. According to the Swedish news outlet SVT, Dunkers claims that the STA’s tax demands are unreasonable because he is being charged 300% of his total crypto profits. The Bitcoin trader said that the STA is treating his crypto trades as business activities rather than personal ones. Rather than paying the 30% tax for personal capital gains, Dunkers must now pay more since his trades are classified as business activities. This could mean for thousands of Swedish crypto traders that they might be receiving similar demand notices form the STA in the nearby future. Dunkers further points out that he has never attempted to hide his crypto trades and has always been open with his name and personal information when he was trading Bitcoin. The current behaviour towards cryptocurrency of the Swedish Tax Agency can push many crypto traders in the other direction, meaning they might not be as forthcoming with their name and personal information. 'Instead of encouraging people to do the right thing, they encourage people to hide', Linus Dunkers said. However, the Swedish Tax Agency explained the reason for this extreme high rate of taxation was incurred due to the fact that Dunkers did not deduct the price of his initial Bitcoin purchase paid in cash. Read more: Could Sweden become the next big crypto market? Dunkers hopes to take out loans and also sell some of his company’s shares to pay off his tax debt before the January 28 deadline. He further intends to seek help from the Swedish public and the crypto community to pursue a legal process against the STA. 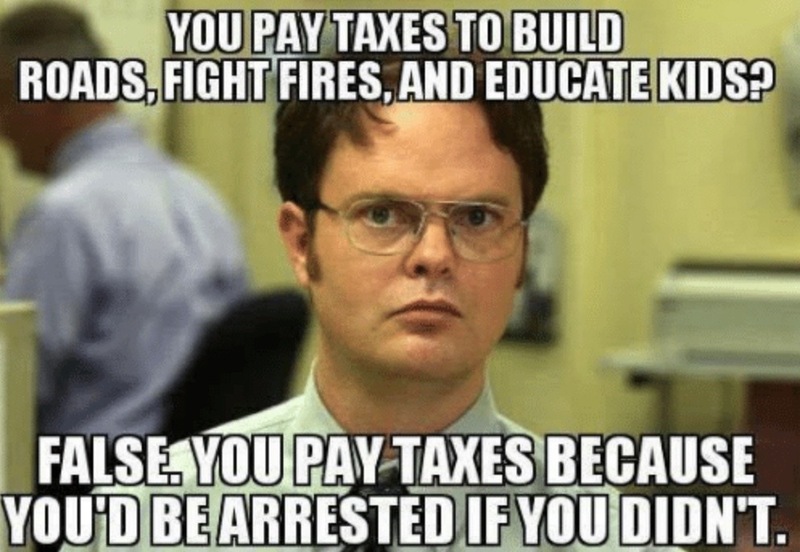 Did you pay your crypto taxes?